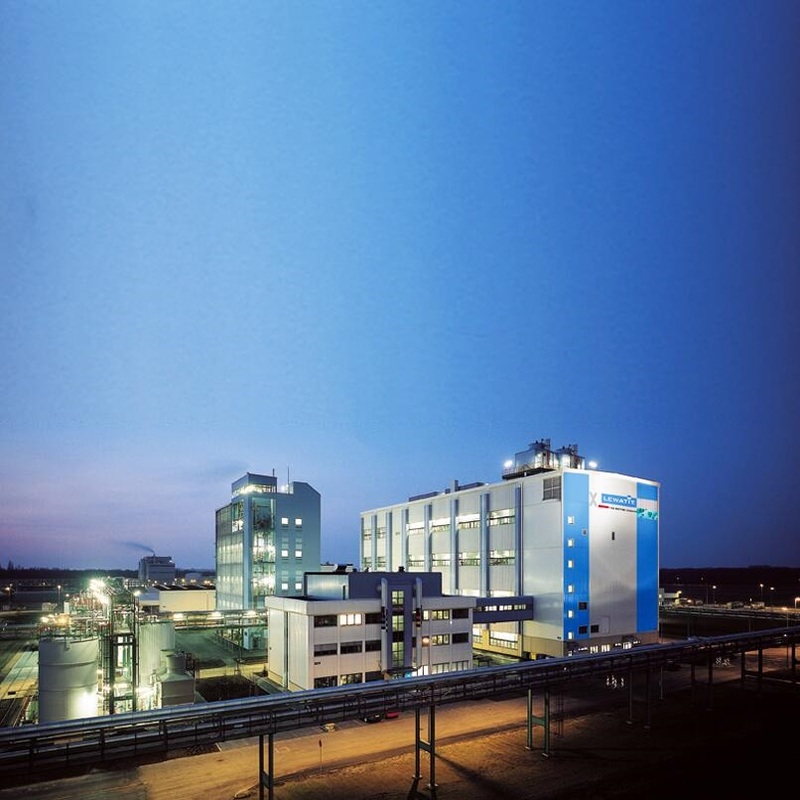 Leverkusen – Specialty chemicals company LANXESS has completed the expansion of its cresol production plant in Leverkusen, Germany, and has now begun operating a newly constructed reaction system as well as a second 46-meter-high distillation column. The expansion increases capacity for this high-quality intermediate for the global market by some 20 percent. LANXESS has invested around EUR 20 million in the new units, which took approximately one and a half years to build. Agrochemicals are among the fields of application for cresols. They are also used in the manufacture of vitamin E, aroma chemicals, resins and flame retardants. The expansion of the cresol plant is part of LANXESS Advanced Industrial Intermediates business unit’s long-term asset strategy. “To be able to expand our global market position in the future, it will be necessary to continue increasing our productivity,” said Hubert Fink. “That is why we are planning to increase the capacities of other high-quality intermediates to keep pace with the growth of our customers and meet their demand for reliable delivery even more effectively.” In the first expansion step completed in 2010, LANXESS invested around EUR 35 million in the aromatics network, increasing capacities by up to 60 percent. The LANXESS aromatics network, to which the cresol plant in Leverkusen belongs, consists of a total of seven large-scale plants – mostly in Leverkusen – with further finishing stages in Krefeld-Uerdingen, Dormagen and Brunsbüttel, Germany. The starting basis for the aromatics network comprises the petrochemical raw materials benzene and toluene, which are further processed through a variety of chemical reaction steps into a diversity of high-quality intermediates. These products – more than 50 of them in total – play a major role in all areas of everyday life. They are used worldwide as key starting materials for active ingredients in crop protection products and pharmaceuticals, perfumes and flavorings, as well as for polymers, paper chemicals, surface coatings and pigments. Some 500 LANXESS employees work in the unique structure of the aromatics network, which manufactures and globally markets nearly 300,000 metric tons of high-quality intermediates a year. The particular advantage of this integrated plant network is that in Leverkusen all the facilities are connected to each other via pipeline systems, leading to improved logistics and significant productivity advantages over competitors. The plants in Dormagen, Krefeld and Brunsbüttel are connected via rail and road transport. In addition to the materials network, the energy network also plays a major role in optimizing the deployment of energy. The Advanced Industrial Intermediates business unit belongs to the Advanced Intermediates segment, which achieved total sales in fiscal 2012 of roughly EUR 1.7 billion.